Things may have gone quiet for a while but Jenni has been busy arranging some of the Cracked Voices pieces for choir. 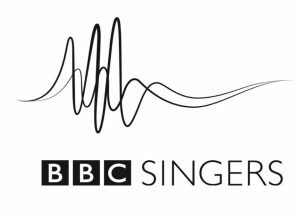 The British Academy of Songwriters, Composers, and Authors (BASCA) has selected one of these songs to be put through its paces by the BBC Singers at the corporation’s Maida Vale studios next week. ‘The blessing of the road-born child’ was inspired by a local postcard from 1905 showing migrants being moved on by the police through Royston. This entry was posted in Blog, News and tagged and Authors, BASCA, BBC Singers, British Academy of Songwriters, Composers, Jenni Pinnock, Macedonians, migrants, refugees, Royston, the blessing of teh road-born child on September 11, 2018 by Graham Palmer.